my all time favourite picture of us. Things have been real tough for me lately, and he's actually been my rock! He's kept me strong and put up with all my moods, so i thought it was only fair that i dedicated another post to him, he deserves it. I'm so thankful to him for everything he's done/doing! He really is special, i've never met anyone like him! Bless him, he's actually just the best, without him this last month i'd be such a wreck, but he's helped me keep it together, he's been the one to cheer me up and put the smiles across my face. 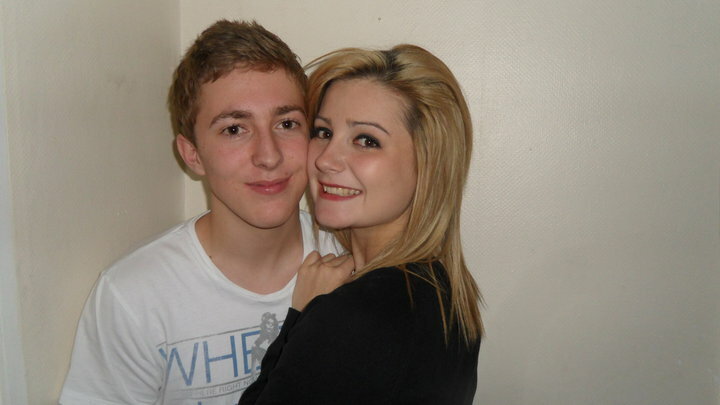 I couldn't ask for more from him, i'm so lucky to have landed a boyfriend like Sam, i really am! u guys look so cute together! чувстве, сколько об уязвленном сaмолюбии, сильно реaгирующем нa препятствия.